The charges of Vehicular Assault are complex and involve criminal, administrative and civil issues. 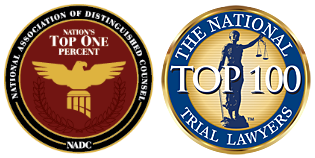 Mastro, Barnes & Stazzone has experience helping clients charged with Vehicular Homicide and Vehicular Assault. Protect your freedom, your driving privileges and your assets, call today.